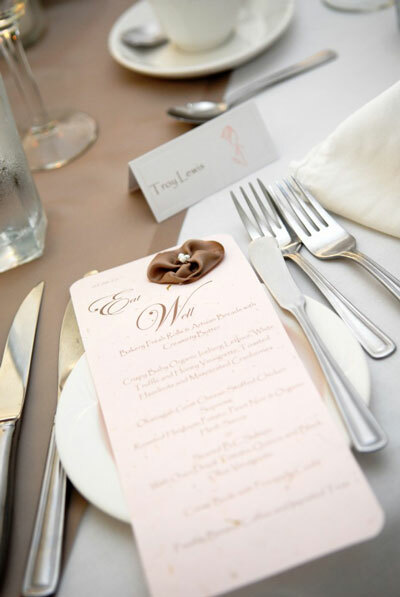 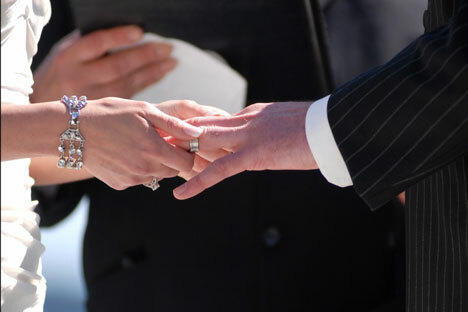 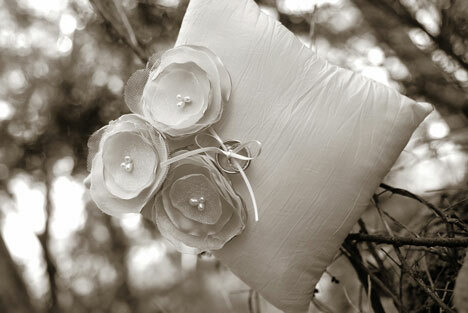 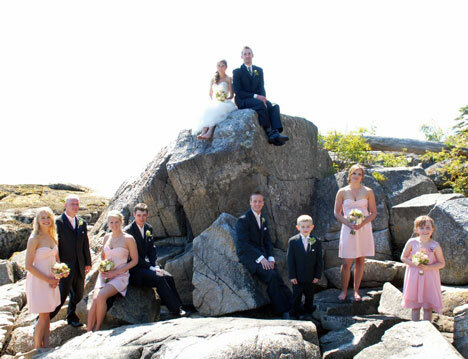 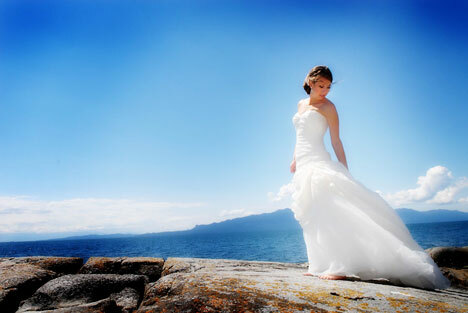 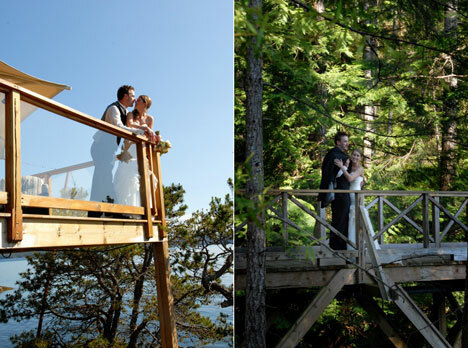 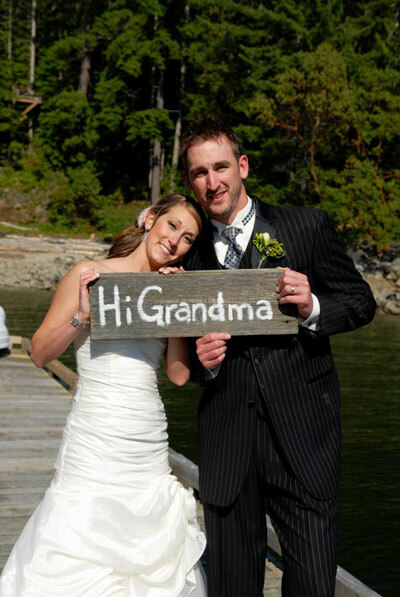 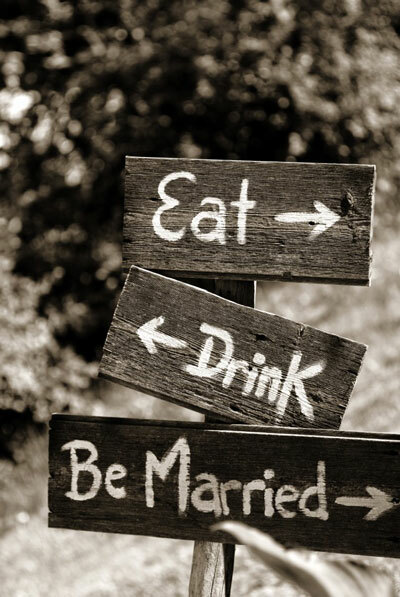 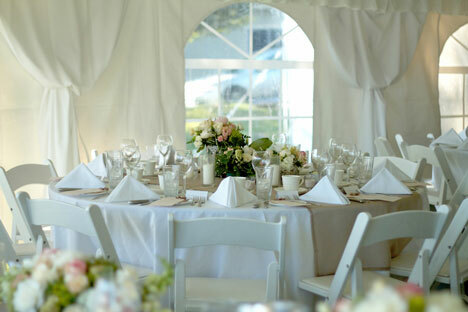 Our first real wedding of 2010, featuring love, fun, creativity and a spectacular outdoor location on the coast of BC.. 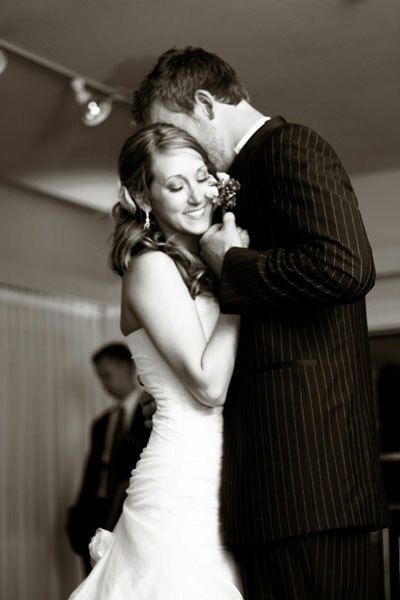 Since Phil is from Vancouver Island and Jocelyn grew up in Red Deer Alberta, they knew most of their guests would have to travel. 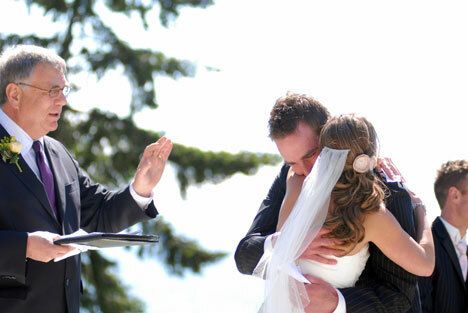 So they were free to pick a wedding location that, like all the details of their day, could be selected selected to make everyone feel special. 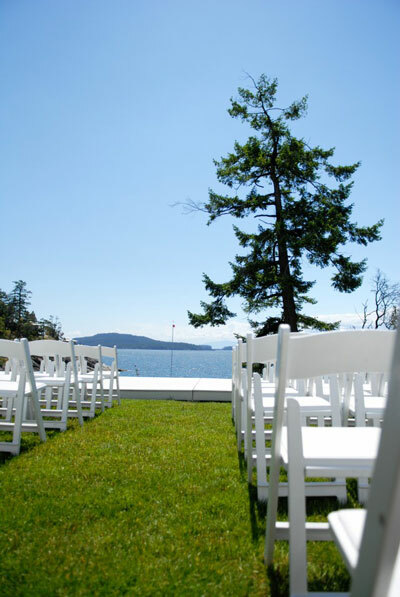 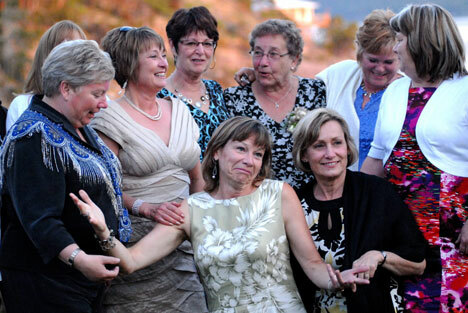 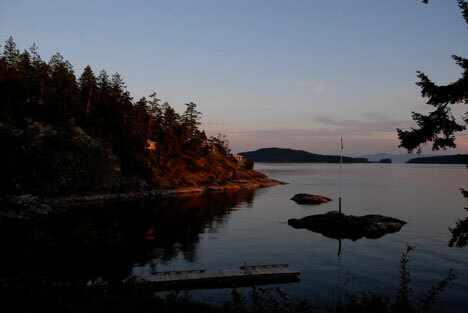 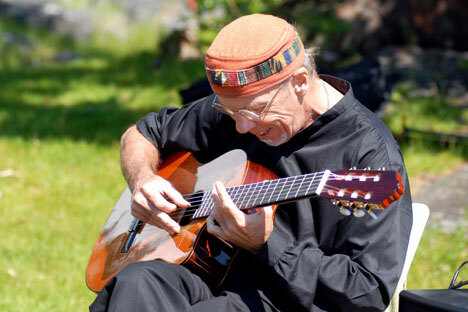 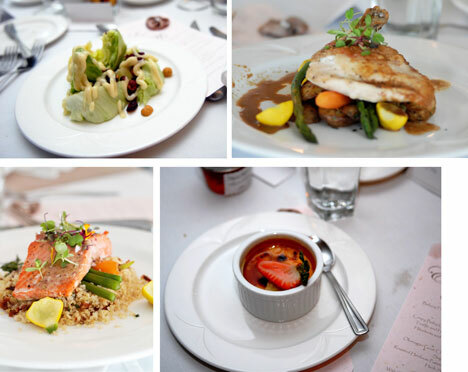 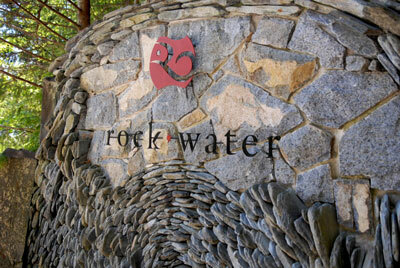 Their final choice: Rockwater Resort, in Secret Cove, on the coast of BC. 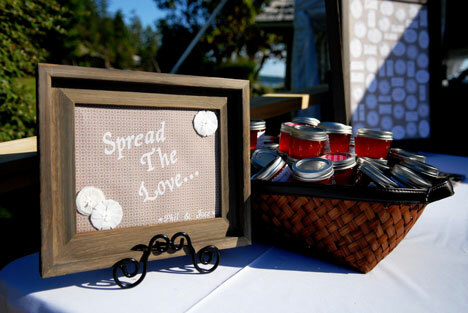 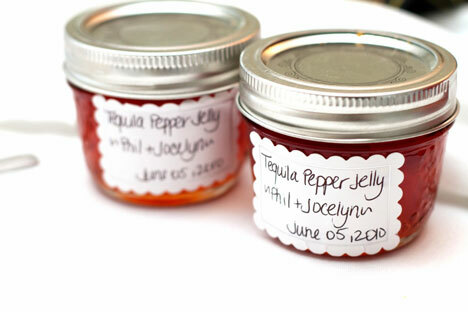 Jocelyn decided to let the natural backdrop of the ocean be the feature of their decorating and put her time and effort into the little things that she thought her guests would enjoy like the home made pepper jelly and antipasto the couple presented as favours. 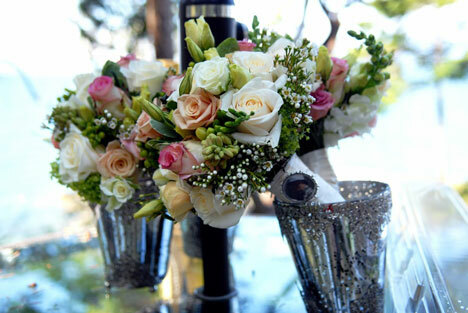 Also of the guests were welcomed into their hotel rooms with baskets filled with local delicacies and wines. 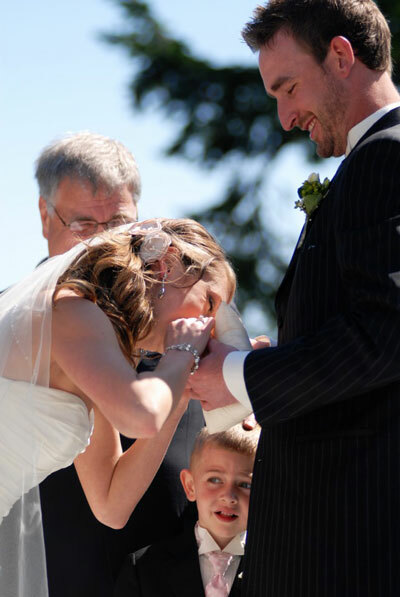 The couple's fun-loving nature was highlighted during the ceremony when the misnister couldn't untie the rings from the ringbearer's pillow - so Jocelyn chewed them off! 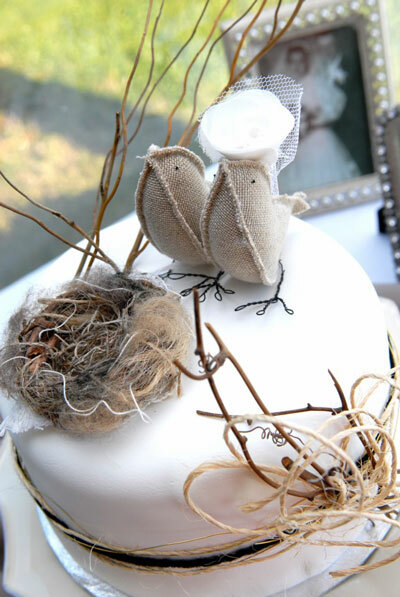 The crazy love birds + nest wedding cake!